Panorama Of Saint Peter's Square. Vatican. 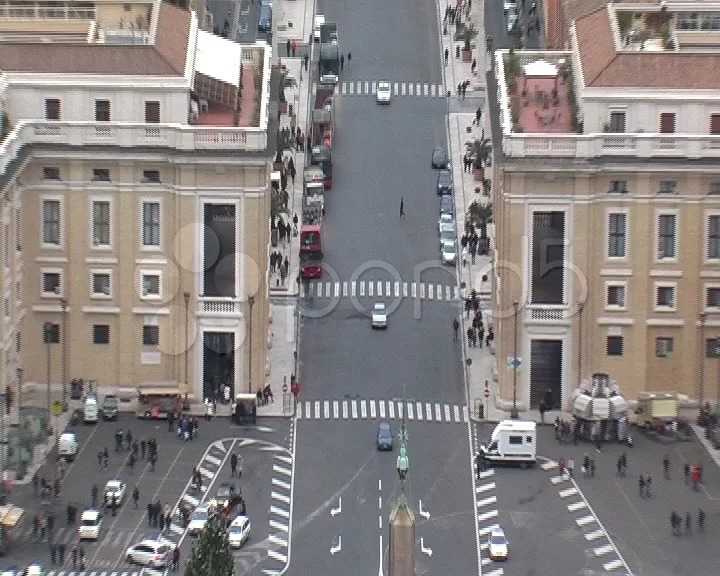 Description: Panorama of Saint Peter's Square. Vatican.